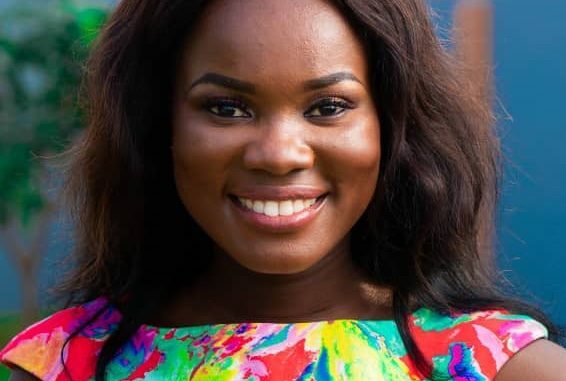 An investment in knowledge always pays the best interest and this time around Lois Afua Damptey has made it possible by beating PhD students and lecturers to win top international awards in engineering research from the International Centre for Diffraction Data (ICDD) and the Royal Society of Chemistry (RSC), UK. However, the Ghanaian MPhil – Master of Philosophy student has revealed that if she gets the opportunity to meet the education minister, Mr. Mattew Opoku Prempeh, she is going to inform him on the need to maintain the 4-years university education (undergraduate) in such a way that students can discover more in their area of study. Lois also expressed that our educational system should be more practical for the reason that students are going to relate easily to the theories they learn in class. In an interview with kobbykyeinews on Wednesday, February 13, she said, “I hear government intends to change undergraduate studies from 4 years to 3 years, I will inform him that we need ample time to discover the field of study more”, she said”. She also added, “I believe our educational system should be more practical. That way people can easily relate to the theories they learn in class rooms”. Jodiba releases “One Drop” as his new single. I completely agree with the engineering student, 4 years can give you the chance to further know what to do as a professional. I also believe that there is need to link the academy with our society. In other words, knowledge we are taught should focus to solve our community issues too. I agree with her, 3 years is not enough furthermore the practicals is indeed very necessary as she said.